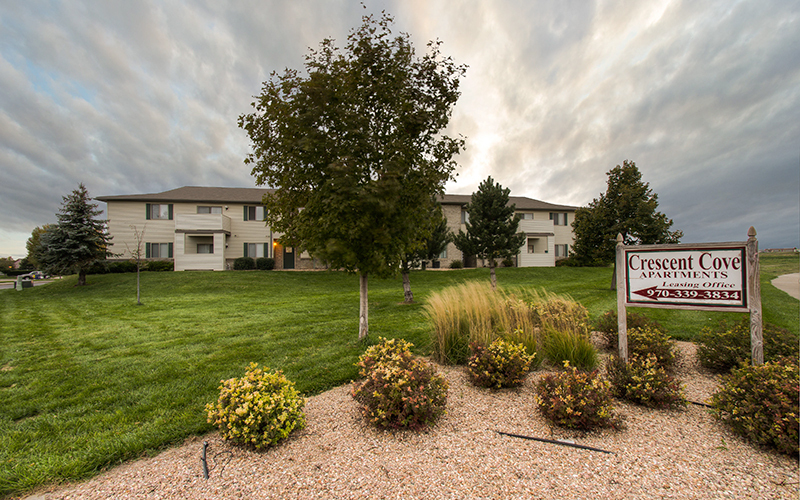 You will experience apartment living at its finest at the Crescent Cove apartment community. 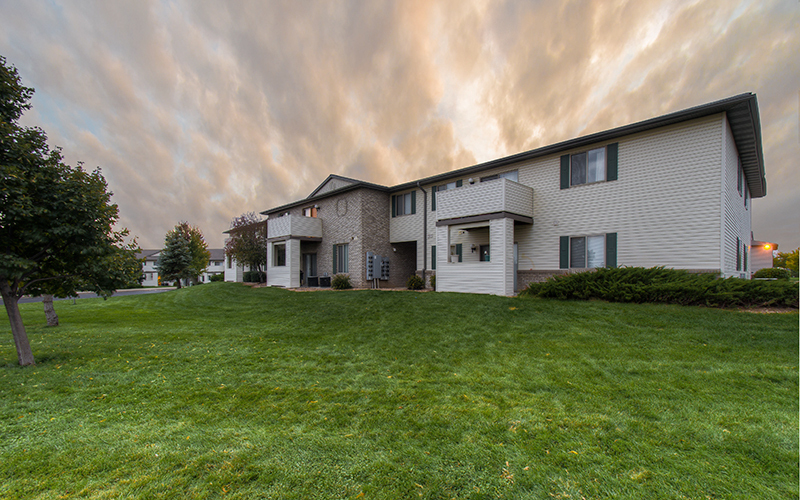 Enjoy a quiet, convenient and relaxing lifestyle close to shopping and schools. Our large apartment homes each include a large private patio or deck, full size washer and dryer hook-ups, as well as, gourmet style kitchens with ample cabinet storage. 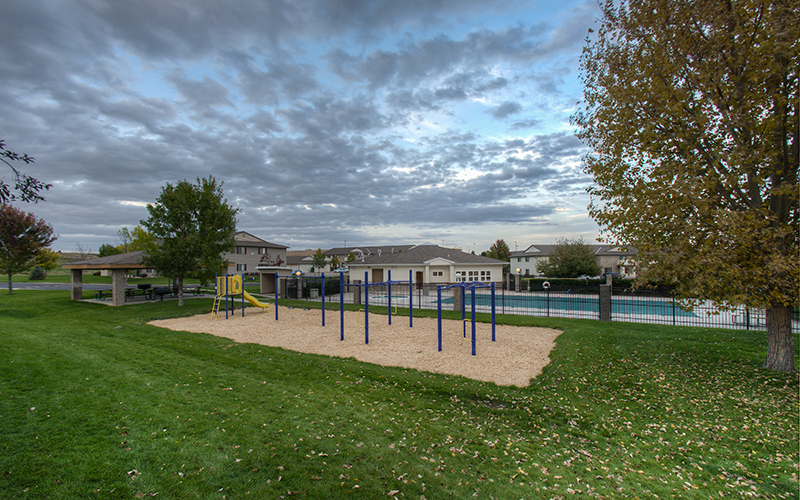 Enjoy a variety of amenities that include a 24-hour fitness center, hot tub, seasonally heated swimming pool, playground and a picnic gazebo with tables and grills. Our staff’s top priority is customer service and making sure Crescent Cove is always kept looking its best. 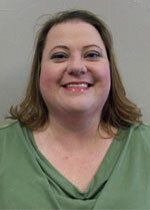 We look forward to assisting you in your future housing needs.